Helen is a qualified civil engineer with over 20 years’ experience. 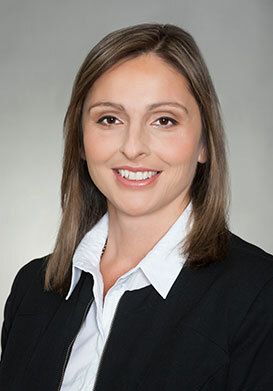 She joined Cleary Bros in 2008 and is now engaged as our company’s client relationship and development manager. In this capacity, Helen is responsible for communicating with Cleary Bros’ major clients and projects to ensure their key requirements are consistently being achieved and to deliver value added services from across the Cleary Bros multi-discipline divisions. Helen’s previous employment as a senior project engineer for Fulton Hogan and a project engineer for John Holland and Baulderstone Hornibrook have provided her with an extensive wealth of construction experience in major infrastructure projects including landmark bridges, roads and tunnels and the safety, quality and environmental management of these projects. Helen has a strong understanding of RMS Specifications having worked on RMS Projects including the M5 East extension, the North Kiama Bypass and the Oak Flats to Dunmore Realignment. Cleary Bros (Bombo) Pty Ltd remains part of a large, privately owned Group of entities which has been principally based for one hundred years in the Illawarra & South Coast regions of NSW. Copyright © 2019 Cleary Bros. All rights reserved.